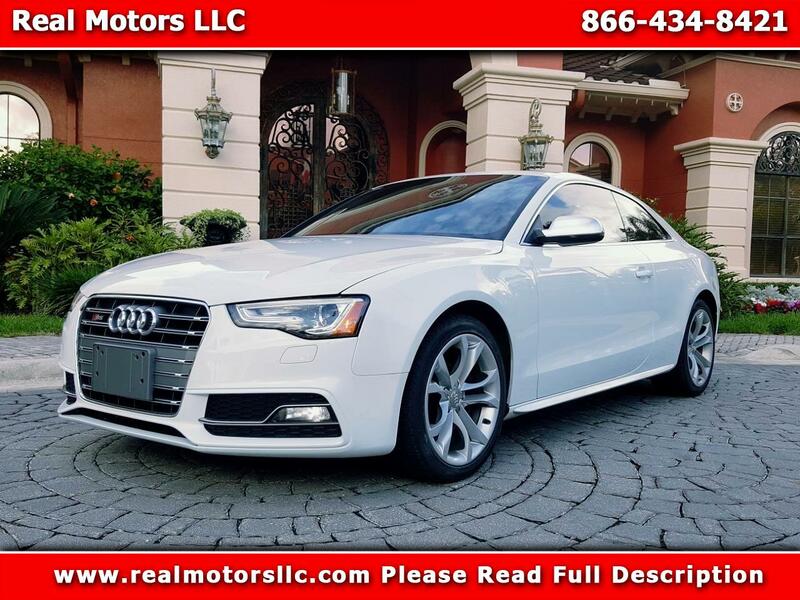 Please Note this S5 Holds Florida Rebuilt Title due to a Previous Minor to Moderate Right Front Corner Collision. Original Pictures available upon request. We Welcome Any Pre-Sale Inspection!!! Range in miles (city/hwy) 289.8/450.8 mi.